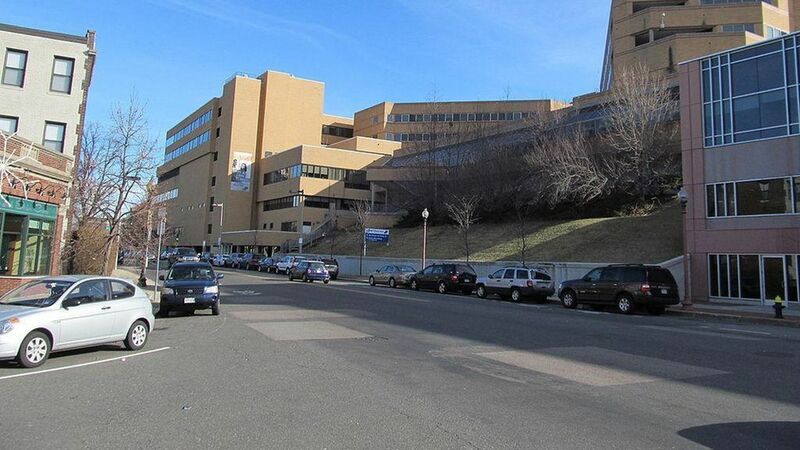 Boston-based Steward Health Care is acquiring Iasis Healthcare, creating the largest privately owned, for-profit hospital chain with about $8 billion of annual revenue. The two hospital companies didn't disclose financial terms, but the Wall Street Journal is reporting a $1.9 billion price tag. Medical Properties Trust is also buying Iasis' real estate for $1.4 billion. Why this matters: Steward's latest acquisition exemplifies the hospital industry's appetite to bulk up wherever possible. Hospitals want more market power to offset declining federal reimbursements, but that strategy often comes at the expense of higher prices for patients. More context: If the deal closes later this year, Steward, backed by private-equity firm Cerberus Capital Management, would own 36 hospitals as well as a health insurance company. A major winner of the transaction is private-equity firm TPG Capital, which owns about 75% of Iasis.